Over 100’000’000 players tried destroy their own world in the last few months! 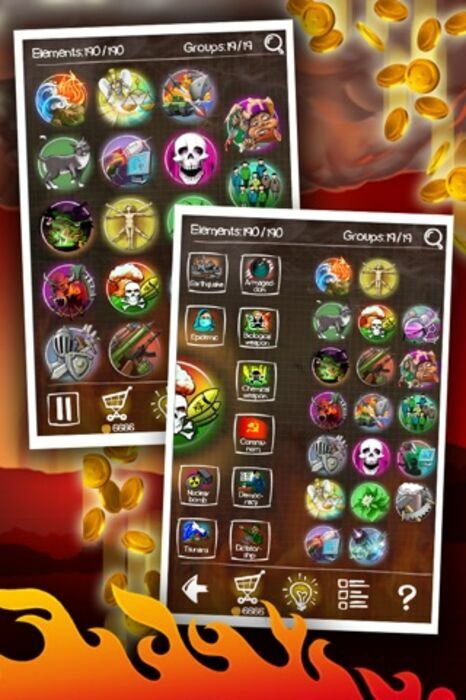 PLEASE NOTE: Free-to-Play (F2P in the title) version means that you can pass full game for free, but charges real money for extra items to speed up the pace of gameplay. KEEP THE UPDATES COMING - Don't forget to rate by 5-star ratings and reviews! 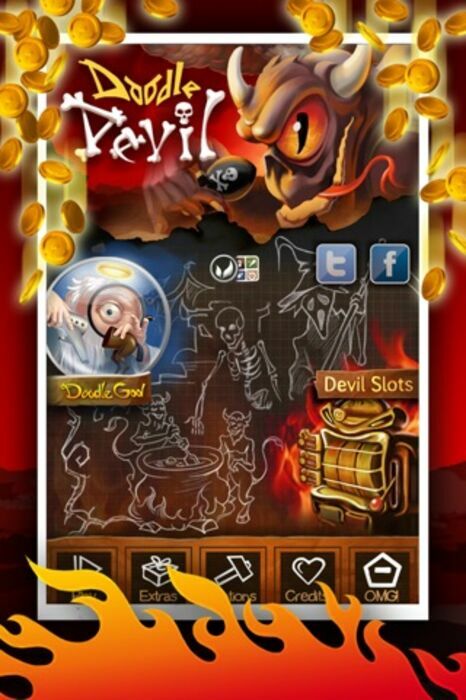 Doodle Devil™ F2P is now available in 6 languages: English, German, French, Spanish, Italian and Russian. Don’t miss anything! 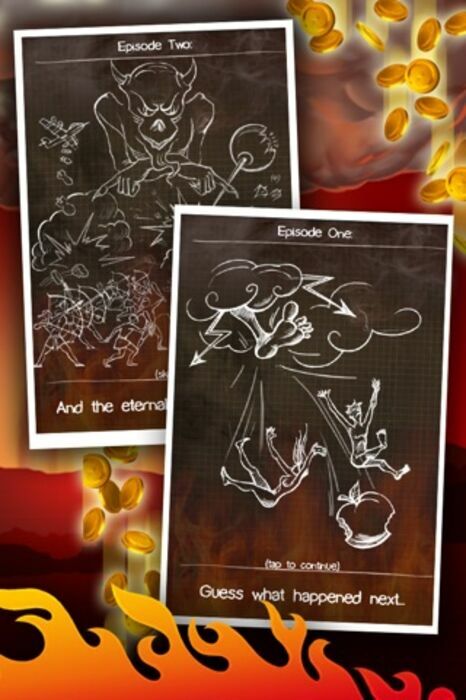 Enjoy Doodle Devil™ F2P on your native language! We’ve done a great work – game play, quotations, game elements, help and all other game features are now available for you localized in English, German, French, Spanish, Italian and Russian! 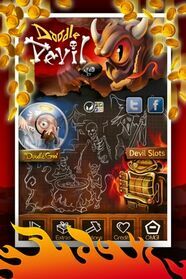 Doodle Devil™ F2P is now support the Retina Display. Be the first who discover amazing Full HD performance! 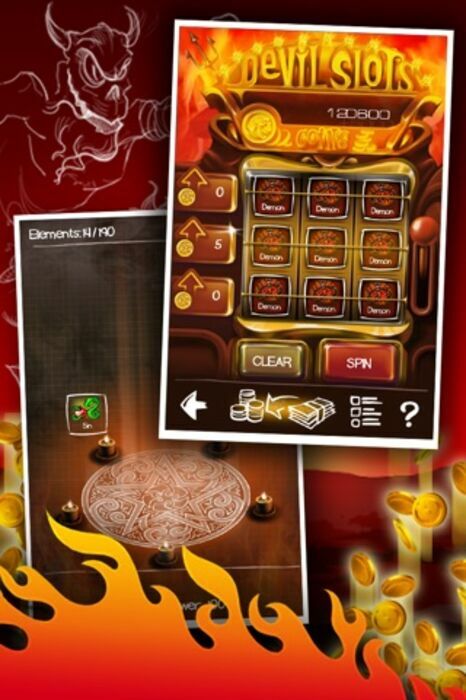 Game play includes the new amazing game modes, features, marvelous graphics and options. 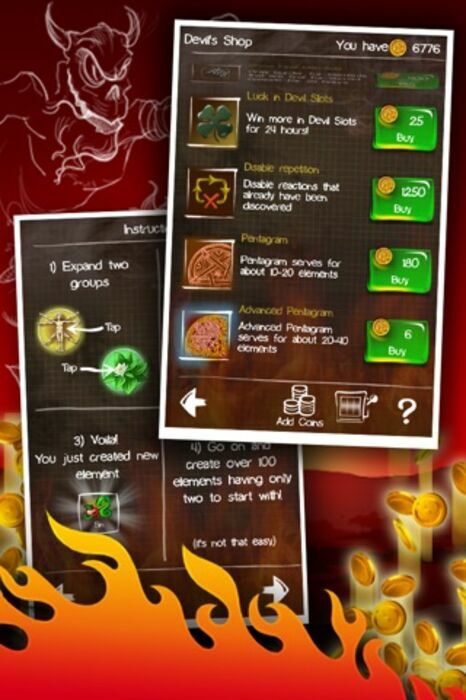 You can find everything you need in Devil Shop – useful items, new hints, casual mode etc.